A couple of months back, I provided some advice for an article on TheNextWeb entitled ‘How to Improve Your Site’s SEO’, which focused on providing tips for small businesses. 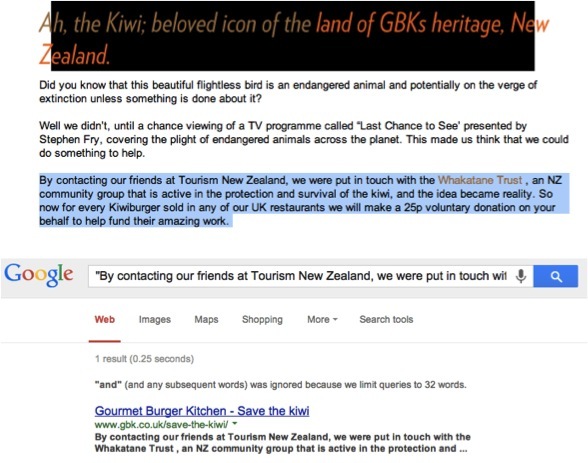 One of the tips I provided here was for individuals to check and ensure that their domain resolves at the correct URL, something that us SEOs refer to as canonicalisation. However, as with a lot of things in SEO, in order to do this most effectively we’ve got to help the search engines out a little bit. 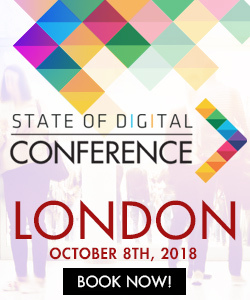 The implications for canonicalisation are two-fold, providing a poor user experience and duplicating content on your site, while you could also make the argument that not solving canonicalisation issues could lead to poor brand visibility and even missing out of naturally acquired links. It is important that each unique page has a single URL. Search engines view different versions of a URL as distinct individual pages, the problem here is that it can index them individually, or worse show the pages that you do not wish to be ranking. 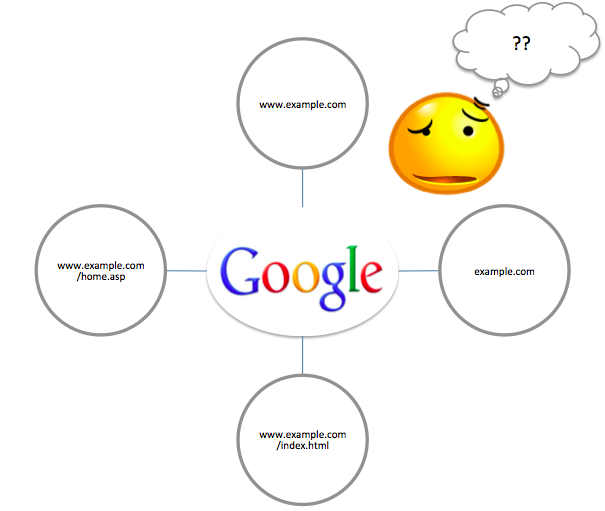 Therefore, if different URLs (as shown above) host the same content then this can be considered as duplicate content by search engines. It’s natural to assume that if other websites are therefore going to mention yours, it’s likely that they may link to the non-canonical versions (example.com) resulting in a dilution of link authority among the different versions of the page. 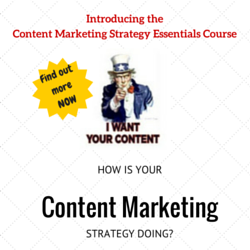 Make sure that you note down the URLs of those pages being displayed. Are these the correct ones that you want to be displayed? If not then it’s likely you’ve got duplicate content caused (or at least affected by) canonicalisation, below I’ve outlined several ways of how you can best rectify these. Generally considered as the best cure for canonicalisation issues. Implementing a 301 redirect should be considered the most concrete way of dealing with canonicalisation issues. The ideal implementation being that your webserver does a 301 (permanent) redirect if someone requests http://example.com/ to http://www.example.com/. It is also important to make a decision here whether you want to do it this way, or the other way around. 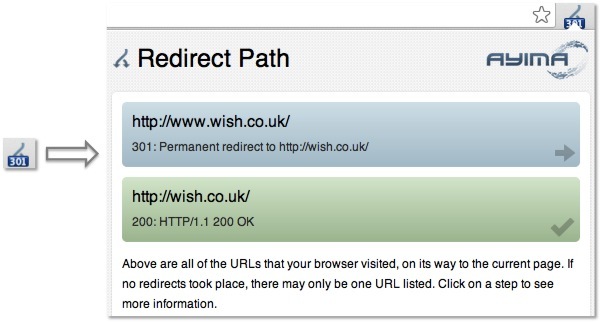 In the example of Wish.co.uk I mentioned above, they’ve implemented this the other way round: The webserver does a 301 (permanent) redirect if someone requests http://www.example.com/ to http://example.com/. Both are perfectly valid solutions, but you must ensure that you pick and stick with just the one, to save confusion moving forward. 2. Enter them all into your browser without including the ‘www.’. Please note: Ensure that this is not a 302 Redirect, as a 302 redirect is only classed as a ‘temporary redirect’, while it will redirect the user, it will not redirect any link equity, as its 301 counterpart would. You can understand more about the best practice implementation of rel=”canonical” using Google’s guidelines. Pro-Tip: Ensure that you read this article on 5 common mistakes with rel=”canonical”, it’s surprising how easy it is to wrongly implement! 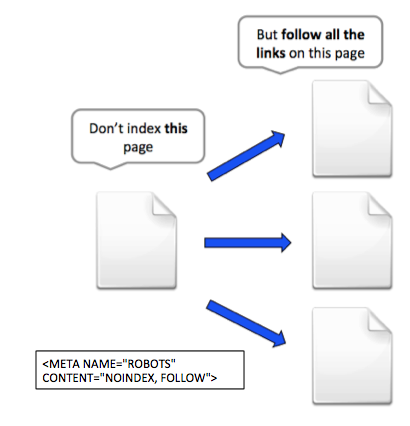 Although not ideal from an SEO best practice point of view, if you are still experiencing problems you can use the META directive NoIndex, Follow. This tag essentially says to Google: “Please crawl this page and every page that is linked to here, but do not index this page”. 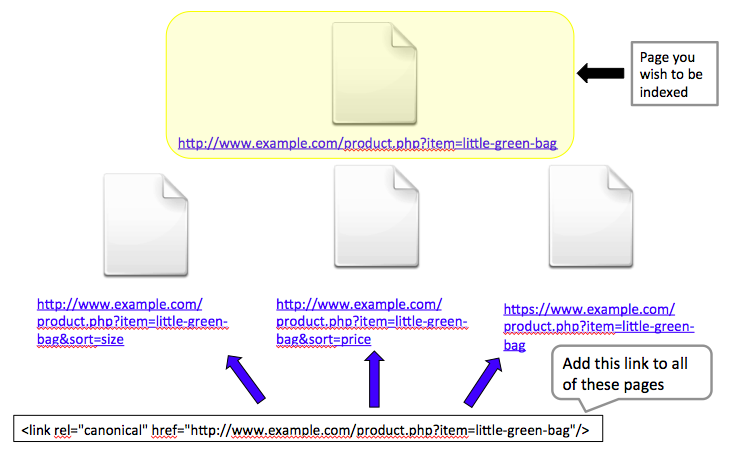 You can implement this by adding the following line to the <head> section on the HTML page in question. Find out more on the NoIndex, Follow META tag here. I’m more than happy to open the debate for any questions, or observations that anyone has had while approaching trying to fix canonicalisation issues. If you have anything, then please drop a line in the comments below. Fix the examples on NOINDEX, FOLLOW, current: . A little confused about your comment, can you please clarify? Ah, good spot! Obviously went bling to this when I was writing the post. All updated now. Great stuff Ned. Great that you’ve called-out Ayima Redirect Path – one of the first extensions I add to a new Chrome install. And on that note, a quick extension/add-on addendum related to canonicalization for you and your readers. Namely, extensions that show you in the status bar if a rel=”canonical” is present and, if so, whether or not it matches the URL of the present page. For Chrome I use the extension “Canonical Inspector” by Tobias Redmann, and for Firefox “SearchStatus” by Quirk (SearchStatus includes an SEO context menu as well). As a bonus both of allows you to click on the “C” when it’s not the canonical URL to be taken to the canonical version – a useful way of stripping out parameters if you want an unadorned URL to share or bookmark. I can’t tell you the number of times this simple icon has saved my bacon in helping me identify malformed canonicals (like the time an update resulted in the home page being assigned as the value of rel=”canonical” for the entire site!). Since the indicator is always there when you’re browsing, a pretty much zero-effort and more thorough alternative to code spot-checks for the presence and href content of rel=”canonical”. Great input though – really added some useful pointers (I’ll hopefully get round to adding them in), and very glad that you liked the article. Once again, this is another very informative article from you. 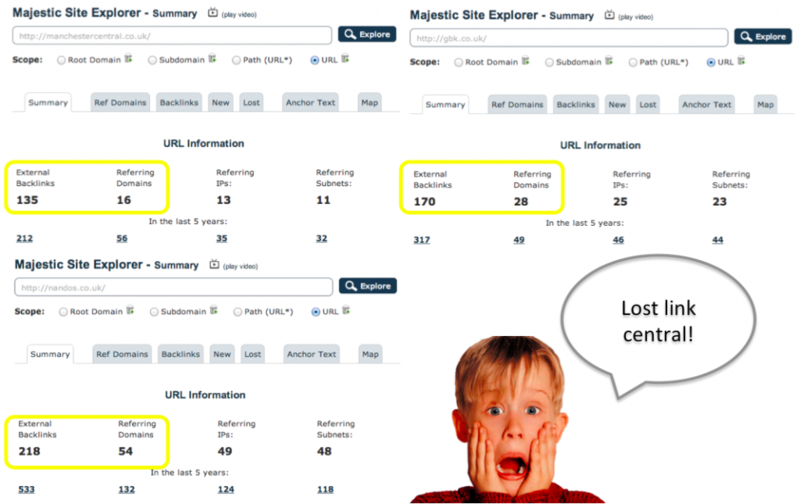 I’ve read one of your articles “How to Improve Your SEO” and I find it so helpful for my SEO. BTW, I use Ayima Google Chrome Redirect Path add-on on these issues and often use META directive NoIndex Follow. It could really fix the problem. Thanks for your post on url canonicalisation. I have a question i hope you can answer that. Question is how to do url canonicalisation in Blogger blog. also if you can check and let me know that my site eAskme have canonicalisation settings or not. I really like your posts, again you have shared a very informative material here. I was looking for the same. Canonization is major issue and i was puzzled with the same, but after reading this article i got the perfect solution for all. Thanks alot Ned. I would like to add you in fb, i have sent you the request, please add me in your fan list.